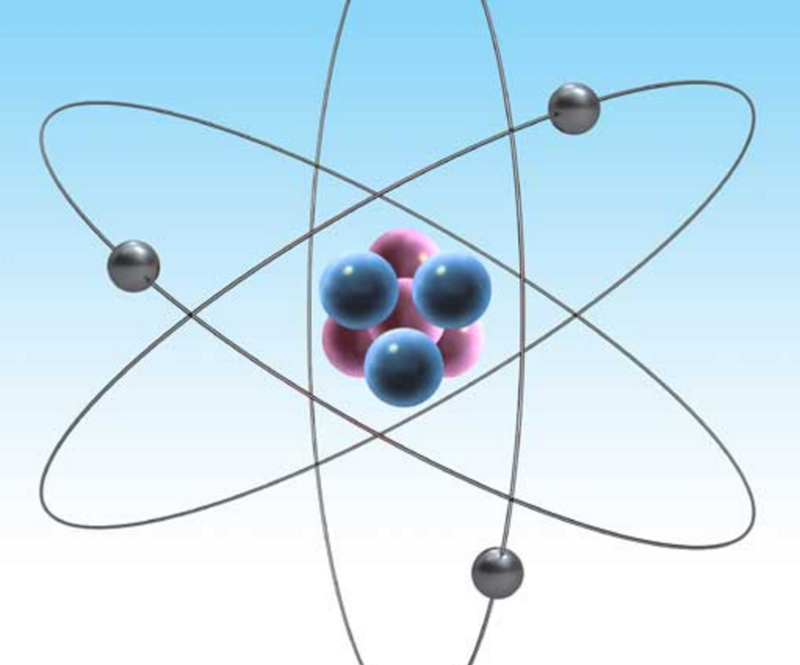 Have students try these activities to expand their knowledge and interest in atoms. If students have been keeping record books, have them contribute information from Atoms. They can add the most common element in the universe—hydrogen—and the most common element in Earth’s atmosphere—nitrogen—as well as other record breakers or firsts in the study of atomic theory. Is nuclear energy safe? Is it a practical means of meeting energy needs? Ask students to debate the issue. After they read some of the pros and cons of using nuclear energy as an energy source, encourage students to decide where they stand on the issue. Ask them to prepare for a debate. They should establish teams for each side of the argument, research information supporting their viewpoints, and present their ideas in a debate format. Have students build computer models of atoms. Tell students to choose an element from the periodic table, find out about its structure, and create a computer model. Encourage students to label their model and write a short description of the element. In discussing the equation for energy E = mc2, Atoms explains that c2 stands for the speed of light times itself, or 34,596,000,000 miles per second. Challenge students to find the speed of light based on this information. PET scans and MRIs use radioisotopes for medical purposes. Lasers are used for eye surgery and in other surgeries. Have students investigate the medical uses of radioisotopes and lasers. They can prepare reports identifying the variety of uses. You may also wish to invite a physician or a lab technician to speak to the class about the medical uses of technology. Encourage students to prepare questions that they would like the speaker to address. On August 6, 1945, The United States dropped a nuclear bomb on Hiroshima. The use of the bomb helped end the Second World War, but at a terrible toll of life. The story of the horrifying effects of the bombing are vividly told by John Hershey in his book Hiroshima. Have students read the book and write a brief report.